Yes, it’s true! I am now vlogging. 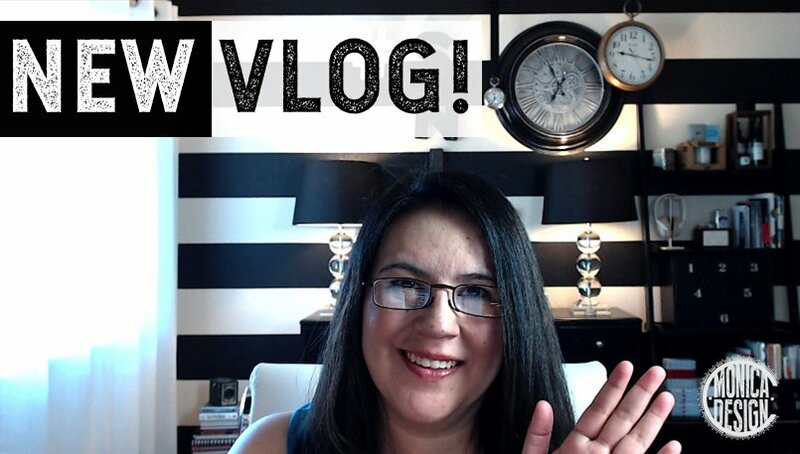 Watch this intro video to see why I’ve decided to mainly vlog from now on. Why it’s important to me and why I think it will help me stay connected with you, my lovely followers, even more all right here…online. Stay Creative • Be Inspired • And For The Love of God Be On Fire!